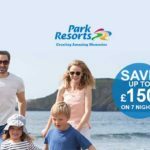 There are some amazing Park Resorts discounts available on Spring breaks tin 2017 throughout April and May, with 3 night weekend escapes from as little as £99 per family! Book early to claim the best price for your next Park Resorts during spring in 2017. 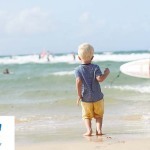 With breaks starting from £89 per family there are some great deals to be had. 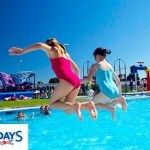 At ukfamilybreak we bring you the best Park Resorts deals and offers. 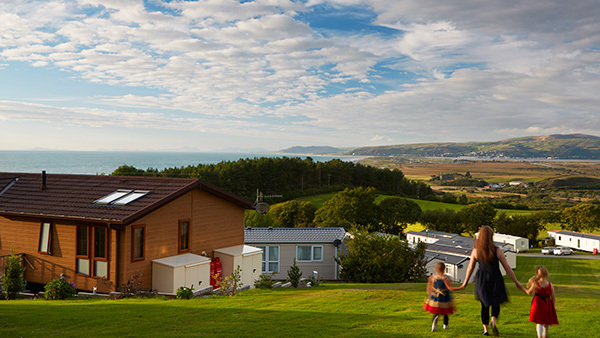 With a choice of Caravan Holidays at 49 UK Holiday Parks, each one with its own unique mix of facilities and entertainment that the whole family will love, a Park Resorts holiday is the perfect family getaway this spring. If an exciting Spring Holiday is what you’re after, then you will find indoor and outdoor swimming pools that will keep the kids entertained for hours, children’s entertainment throughout the day and a fantastic mix of entertainment in the evening for every member of the family. If rest and relaxation is what you are looking for, then put your feet up in one of their glorious UK lakeside or seaside locations. Take in the sights and sounds of the beautiful British Isles from the comfort of one of our beautiful Parks and rest assured that our Holiday Lodges and Caravans for hire, cater to all tastes and budgets while being comfortable and luxurious. 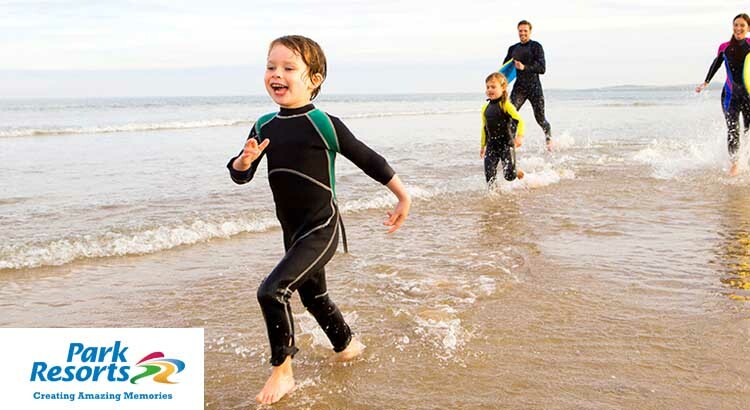 With May Bank Holiday escapes priced from just £99 for 3 nights and with a low deposit of just £50 deposit, there is no excuse not to treat the family to a spring escape!